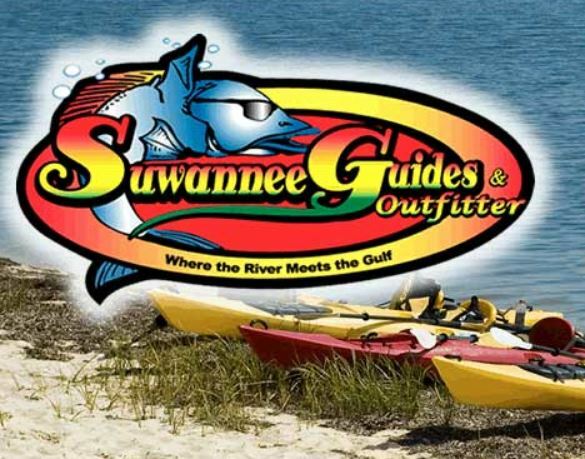 Paddling, Birding,Wildlife and River Cruises on the Suwannee River, Florida Located at both Manatee and Fanning Springs State Parks. Everything from rental of single and double kayaks or canoes. 1/2 day boat cruises can be scheduled in advance. WE OFFER ALL THAT AND MORE... The historic Suwannee River flows right by Manatee Springs and Fanning Springs State Parks and not far from the Big Bend Saltwater Paddling Trail. We service them all.